You measure your foodservice operation’s health by looking at a range of key metrics: quality, safety, sanitation and profit. But what about food waste? Is that on your daily “scoreboard” as a measure of success? For most, it’s missing. Ignoring food waste as a component of an operation’s health is dangerous. The reality is, food is money. And every time food gets thrown in the trash, it literally represents money leaking from your bottom line. 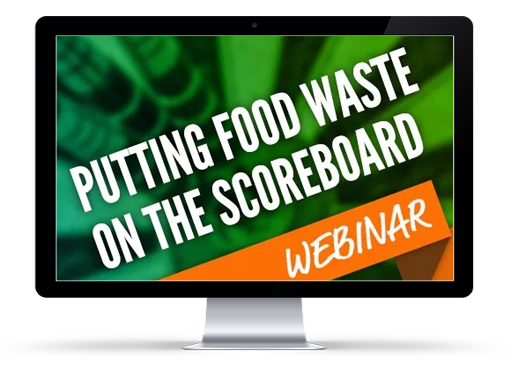 This webinar will cover what you need to know about putting food waste on your operational scoreboard, starting with measurement and data. Attendees will learn about the principles of food waste prevention, tools to provide data, and strategies to make food waste a central focus for your operation.